Christ Church Downers Grove has been growing over the past two months. 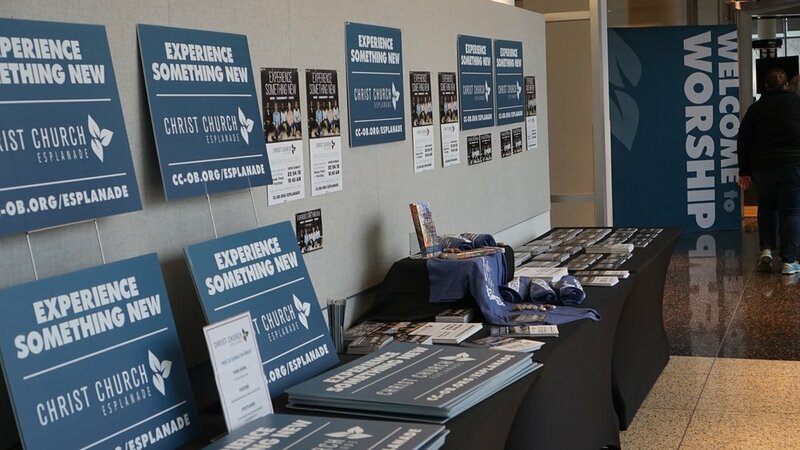 Take a look at how this new branch of the Christ Church family is spreading the life-changing love of Jesus to those around them. 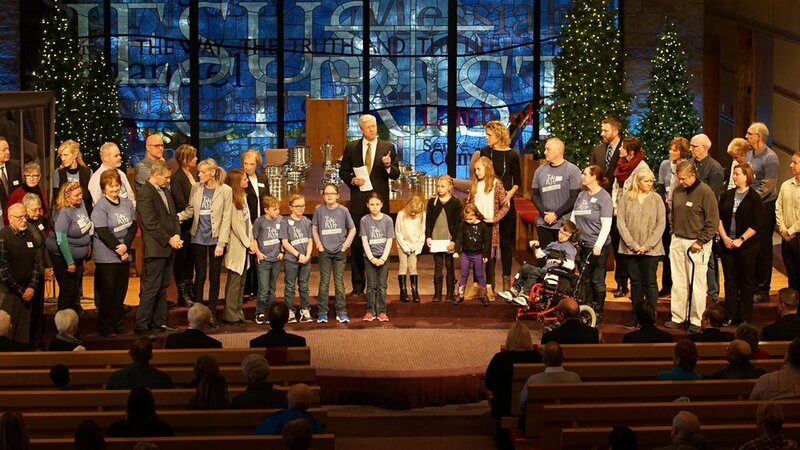 To date, 314 attenders are calling Christ Church Downers Grove their church home. 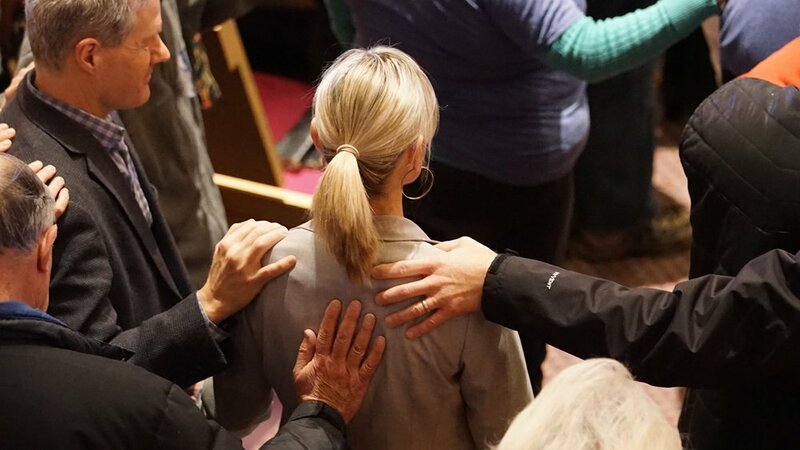 On average, 190 worshipers attend each Sunday. 25% of worshipers are also actively serving each Sunday by setting up our worship space and Christ Church Kids area. 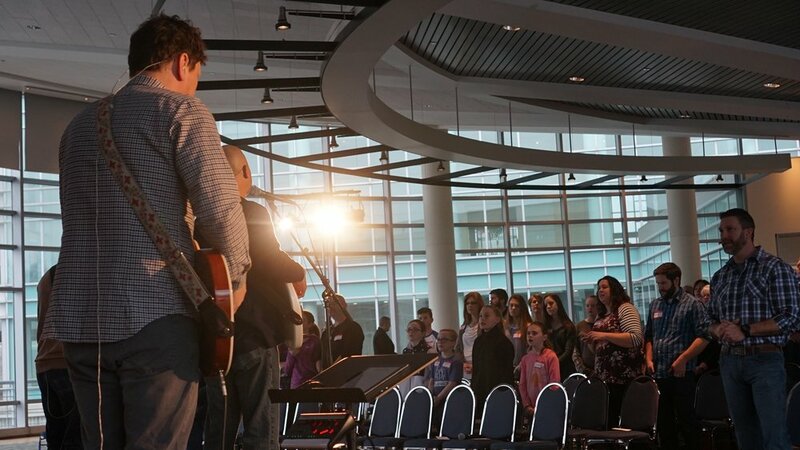 43% of Downers Grove attenders are actively serving in some capacity to build the church. 21 people have joined the Sunday morning Prayer Course. 16 people took part in the Lenten Small Groups. 6 of them are new to Christ Church. More than 50 children, infants through fifth-grade are learning about God’s word each Sunday at Christ Church Kids – some for the very first time! Glory to God for all he has done in this new community. 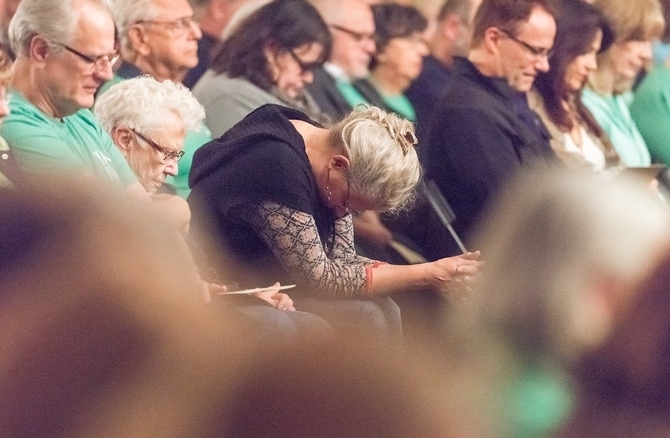 We ask that you continue to pray that he uses these servant-hearted people to do more incredible works in the Downers Grove community and beyond. 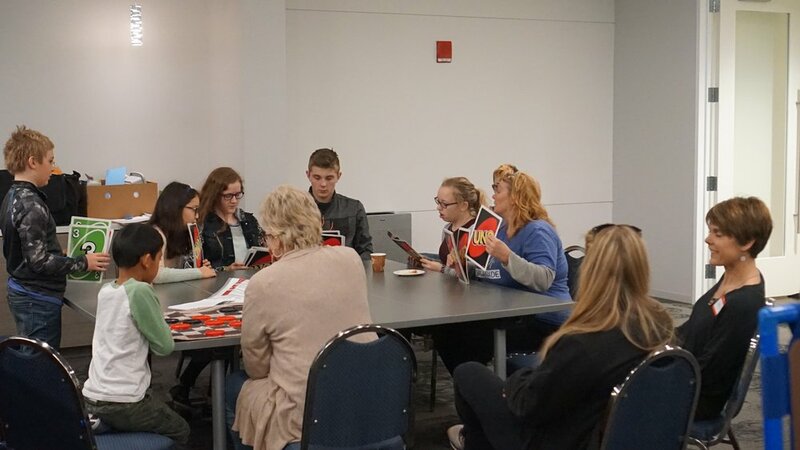 The 180 members of the Founding Core of Christ Church Downers Grove are hard at work, preparing for the grand launch of our first multisite branch on Super Bowl Sunday, February 4, 2018! Here's a glimpse into the practice and preparation that has been taking place this month! 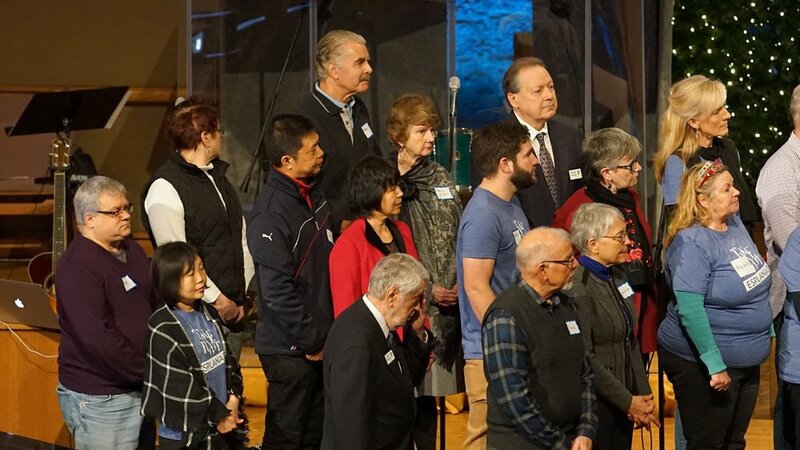 On the first Sunday in January, we gathered as One Church in the Sanctuary to take communion and commission our Christ Church Downers Grove Founding Core as they head off to our first multisite branch in Downers Grove! This particular weekend, we were reminded of what being a church family is all about. 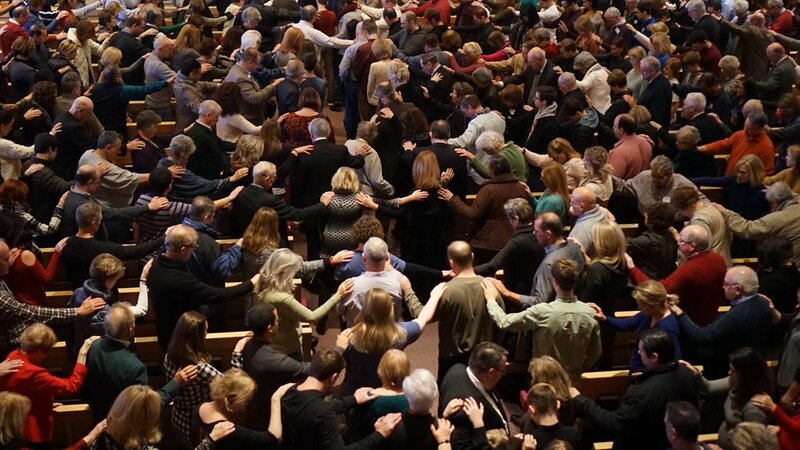 As we laid hands on each other, creating a web of prayer, spreading across the entire Sanctuary, we could feel the presence of God so strongly. 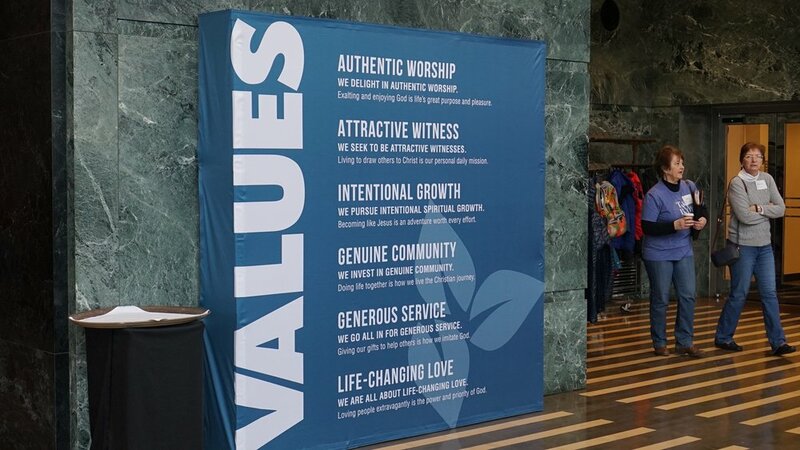 Christ Church has made a commitment to root ourselves more deeply in Christ for the sake of others, and that decision has brought us to our next defining moment! On February 4, 2018, we will be opening our newest Christ Church location—Christ Church Downers Grove! We are excited about growing the Christ Church family and extending our reach, but there is much to do between now and our launch. 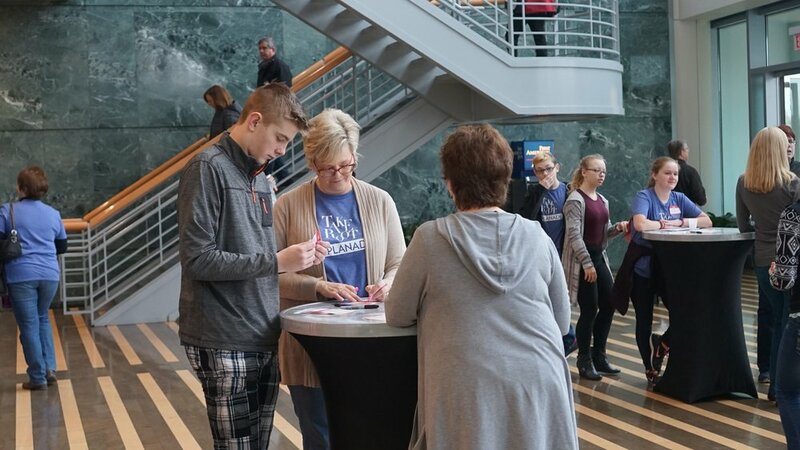 We ask you to begin praying for all God will do as we gather the church in this new location and ask if He might be calling you to step up in leadership to serve. serving or praying for our new multisite branch. Children's Ministry: There are openings for all positions, but our greatest immediate need is for creative space planners—with or without prior experience of children’s “church-in-a-box” – and team leaders. Small Group Leadership: As we seek to center our lives on Christ and grow in our faith, we need partners for the journey! We were not meant walk alone. Small group community provides the space to come together and pursue how to follow the movement of the Holy Spirit to worship, grow and serve. 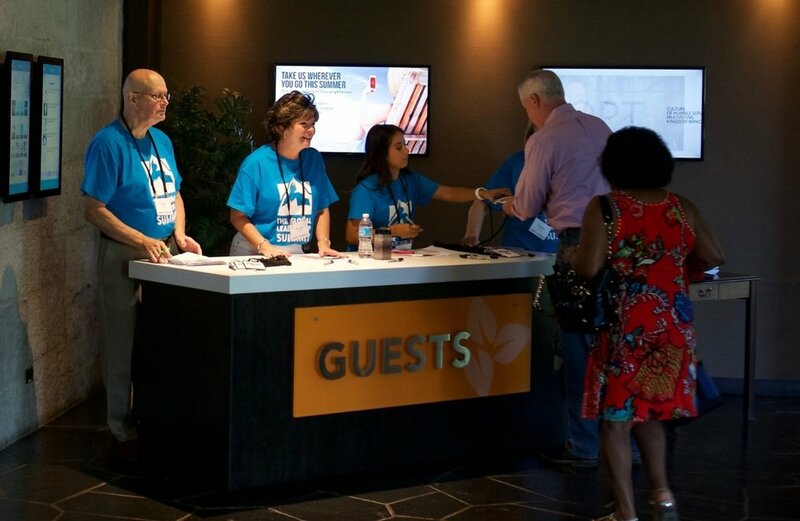 Hospitality: Does meeting new people bring you joy? First impressions are crucial—and discovering good friends is a prerequisite to finding a church home. If you are a friendly, warm soul that loves to meet and assist others, join the team! 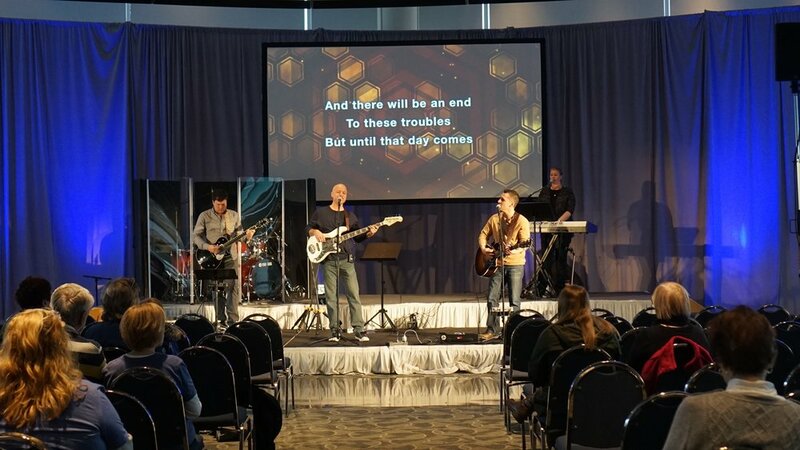 Production, Lighting, and Sound: The AV and lighting teams will help transform our beautiful glass bowl into an inspiring worship space each week. Ushers and Seating: To regular attenders as well as visitors, you might be the church. Musicians and Vocalists: We are actively seeking passionate artists to help lead worship, and will soon be ready to audition additional team members. Prayer Team: We strongly believe in the transforming power of prayer. 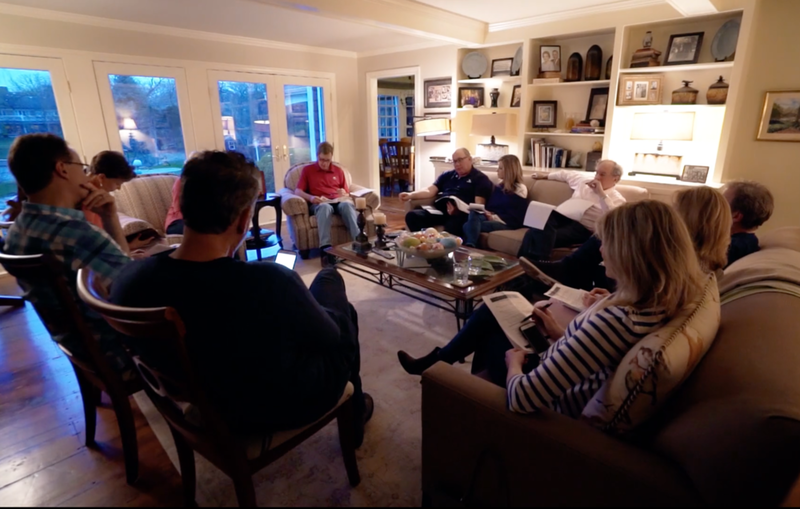 There’s a prayer team role for everyone - individuals or groups - from seasoned prayer warriors to those who would like to learn how to deepen and enrich their prayer life. Safety and Security: The Esplanade is an amazing facility—complete with masses of adjacent covered parking. There is still a need to be prepared for any eventuality. Set-Up and Tear-Down: No, we won’t have to set up chairs every weekend! However we do have to organize Children’s Ministry and our Hospitality areas each week. Bring your muscles, gym shoes, and team spirit!